Barry L. Becker is a marketing consultant to the biometrics security industry and to the consumer sector. He has been engaged in all aspects of marketing and sales for over thirty-five years. In 1987, his article entitled “Eyedentify counters security threat,” appeared in the Journal of Defense & Diplomacy, Volume 5, Number 8. Barry earned a Bachelor’s Degree in Broadcast Communications Arts and Marketing from San Francisco State University. He has completed Executive programs at both Columbia Graduate School of Business and Stanford Business School. 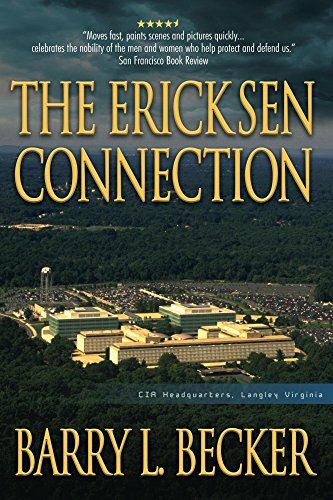 The Ericksen Connection is his first published novel. He and his wife reside in the Greater Portland, Oregon area.